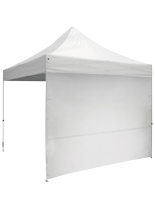 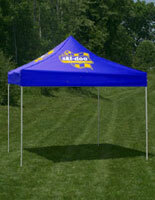 For the next outdoor event, athletic or otherwise, choose a portable registration tent to check people in, conduct transactions or take tickets. 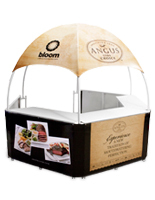 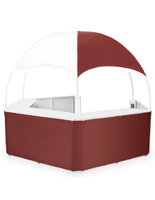 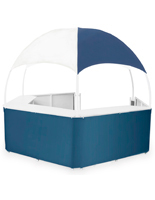 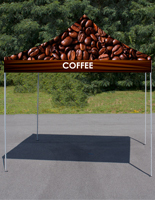 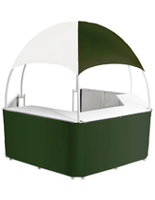 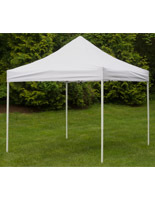 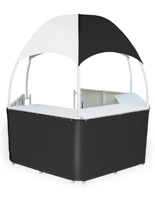 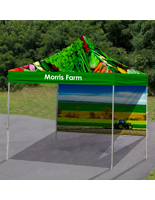 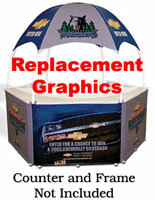 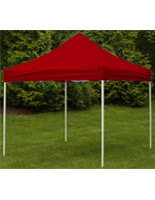 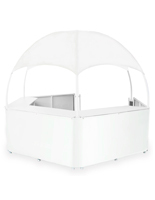 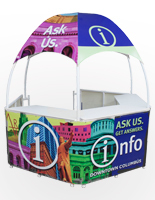 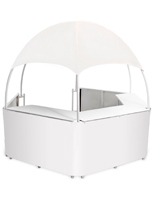 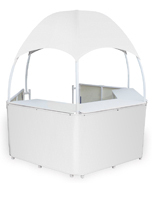 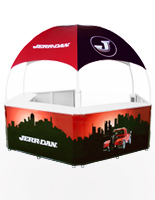 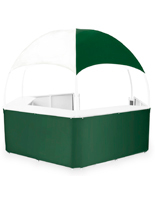 These vinyl shelters come in the traditional canopy form, or in a gazebo shape with a built in counter that's perfect for holding clipboards, iPads and literature for the event's attendees. 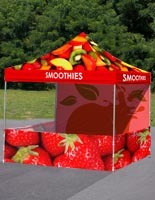 Shield your employees from the sun or the rain at the next 5k race by popping up one of these tents to register runners, hand out t-shirts or sell concessions. 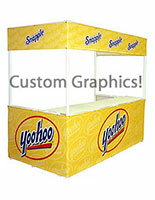 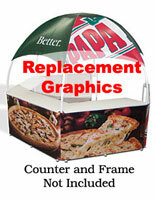 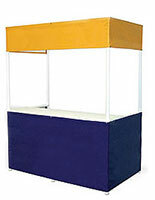 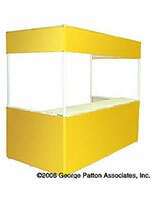 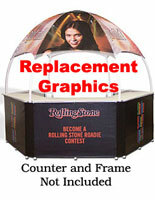 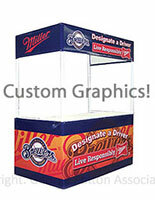 The dual color tent kiosks have 19" deep counters and plenty of room inside for several employees to move around and attend to multiple lines of guests at the same time. 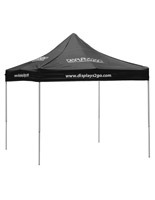 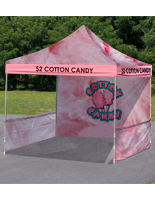 What makes these tents stand out is that many of them include custom graphics, which is perfect for promoting sponsors or the organization the event is benefiting. 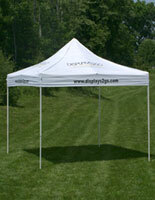 The large tents are easy to assemble and feature an accordion-like design that makes for easy setup and portability. These registration tents will help move long lines along and are sure help make your next 5k, rowing competition, crossfit bootcamp, or any other outdoor event a big success!